This is embarrassing, I feel like Steve Harvey at the 2015 Miss Universe winner’s ceremony. Gerard has graciously paid his $20 gift card forward to a winner in the United States. 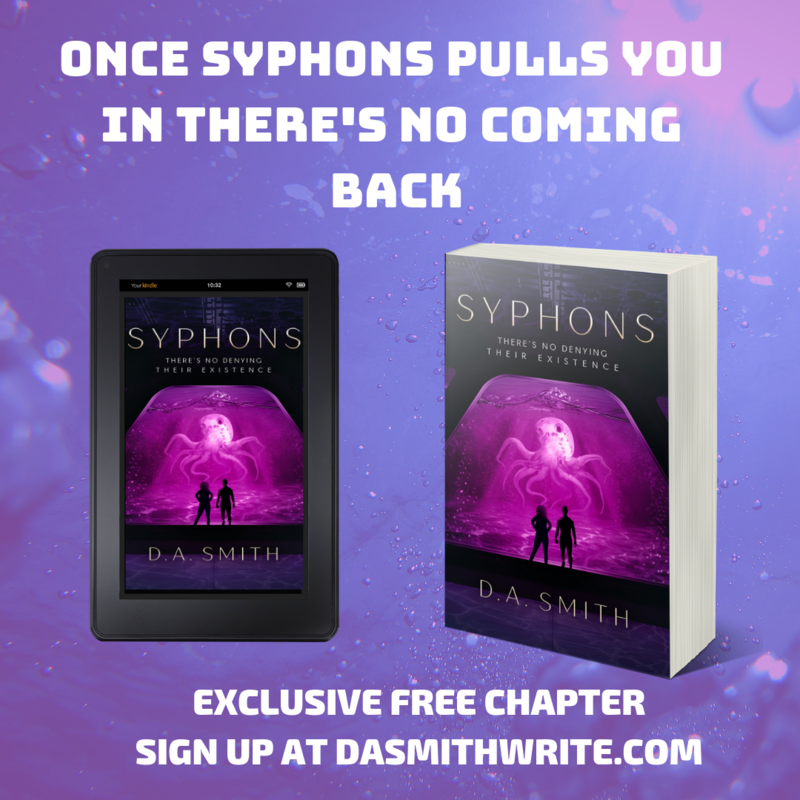 Thank you so much for being an awesome reader and that free copy of Syphons is heading your way, on May 3rd, 2019! The Starbucks & Syphons Giveaway Winner is…. Thank you to everyone else who participated in this giveaway. Please know that this is my FIRST ever giveaway and since it was so successful, I plan on making this a regular thing!! 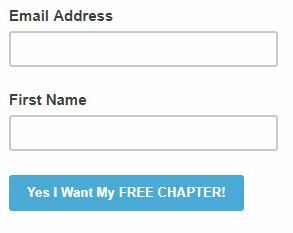 Please subscribe for news alerts about my novels, and of course more information about giveaways. Always remember, each and every one of you are Winners in my book. 1 reply to (Oops) Winner is….